'Green' and 'Eco' is such a huge thing in today's world. We try to buy organic and eat healthy. Naturally, most of us try to do the same for our home. However, you could be wasting tons of money on 'green' and 'safe' cleaners that are actually dangerous for your family. 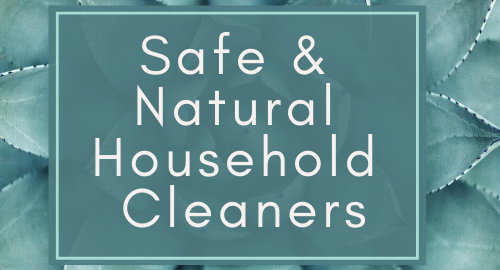 Click to see what lies the cleaning industry has fed you and to see what solution I found for the problem. People always walk in my house and say 'your house is so clean'. 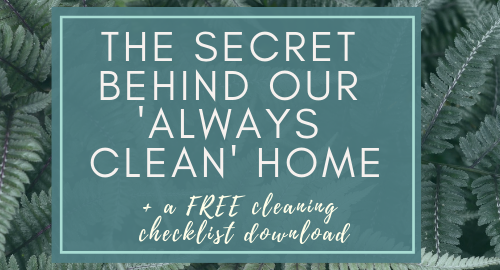 So, I figured I would share the secret behind our 'always clean' home and how I manage it in about 30 minutes a day or less.